Some Peek in the Stacks blog posts are authored by CSUN students who work in Special Collections and Archives in the Oviatt Library. This week's post was written by Zac Burgenbauch, a student assistant in the Urban Archives. Zac is a graduating senior majoring in Music with a focus in Composition. Chase Craig (1910-2001) was an illustrator, writer, editor, and producer of comic books and comic strips from the mid-1930s through the late 1970s. After graduating from the Chicago Academy of Fine Arts in 1934, Chase began working for the Christian Science Monitor, drawing the single panel comic “Little Chauncey” which featured the antics of a precocious baby. Soon after, Craig moved to Hollywood in pursuit of a career in animation. Although he worked under Tex Avery, the creator of Bugs Bunny and Daffy Duck, and as an assistant animator on Oswald Rabbit for Walter Lantz, Craig decided to give up a career in animation in favor of comic strips and comic books. 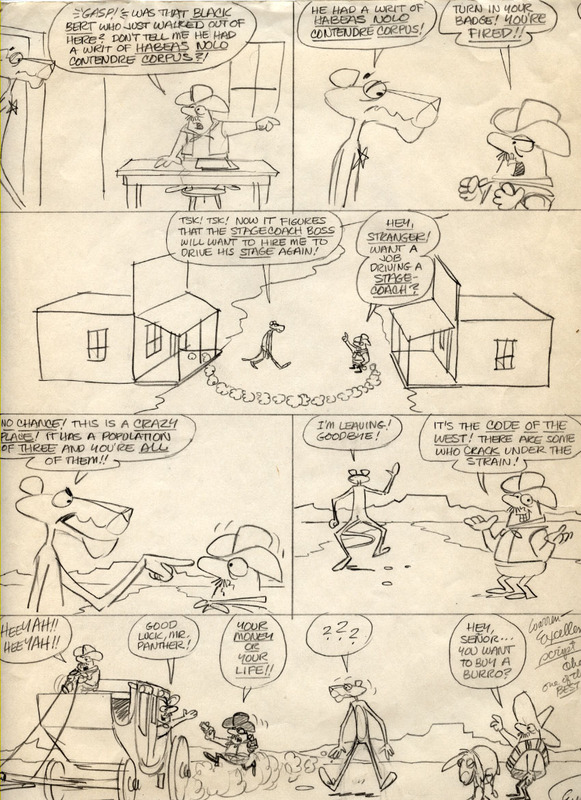 Soon after, he developed and sold the comic strip “Odd Bodkins,” and joined Western Publishing’s comic book division where he remained until 1975. 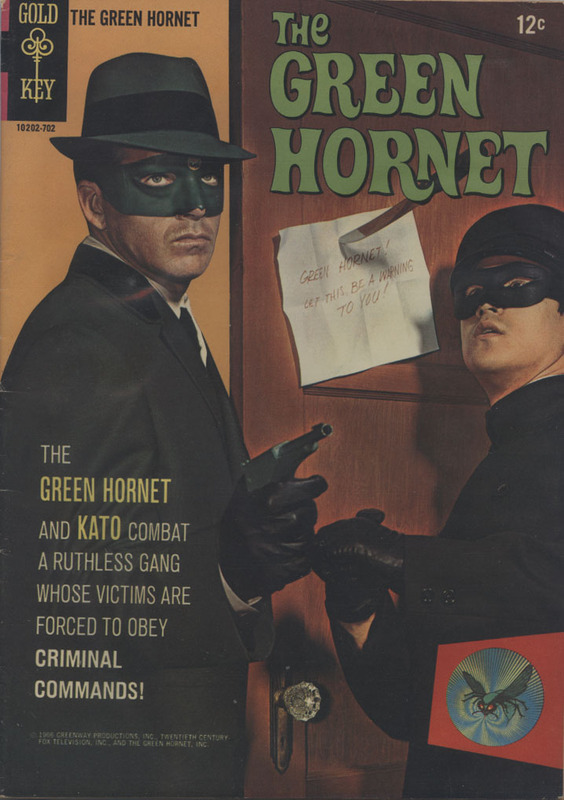 The Chase Craig Collection includes hundreds of comic books produced from 1939 through 1980. 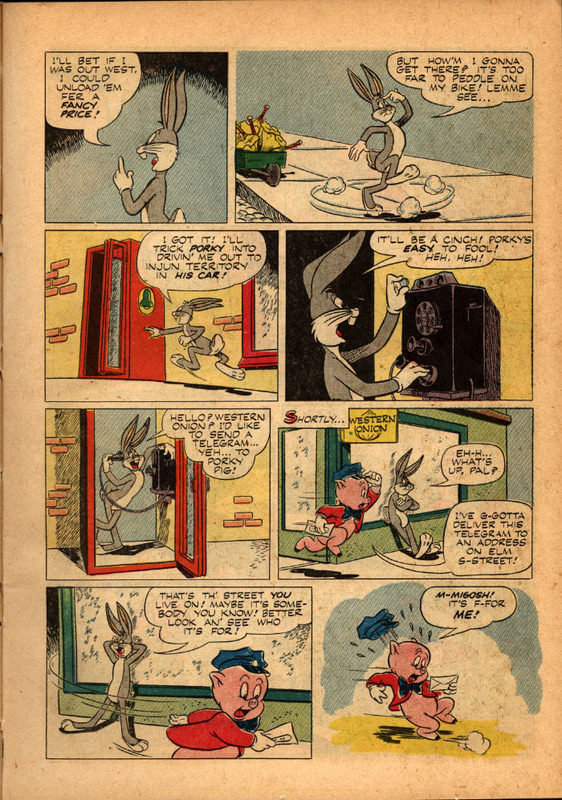 From 1938 to 1962, Craig personally wrote and drew the first issues of Bugs Bunny, Looney Tunes, and Merrie Melodies for Western Publishing. 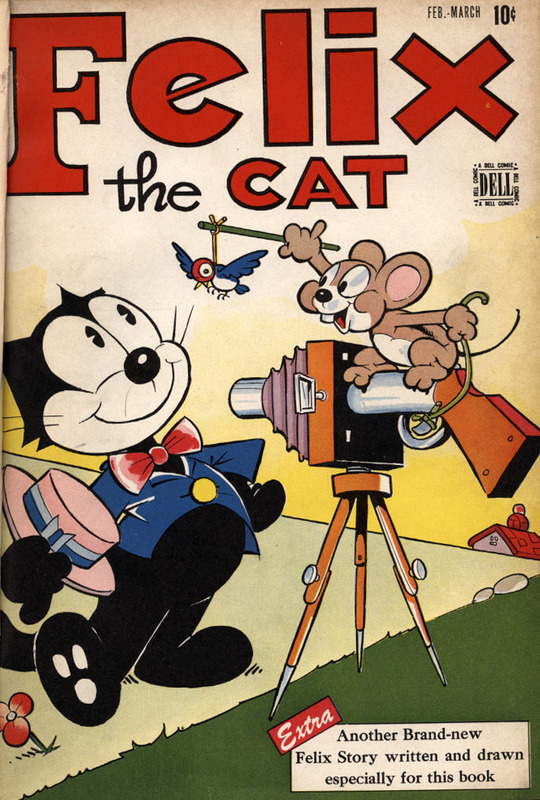 The collection contains a plethora of classic comics including the first twelve issues of Dell’s original Felix the Cat comics from 1948-1950, large numbers of famous titles such as Woody Woodpecker and Tom and Jerry, and cold cereal premium comic strips from 1950 featuring characters such as Mickey Mouse, Goofy, and Donald Duck. Also included in the collection are compilations of various comic book series, one of which is Four-Color Comics. 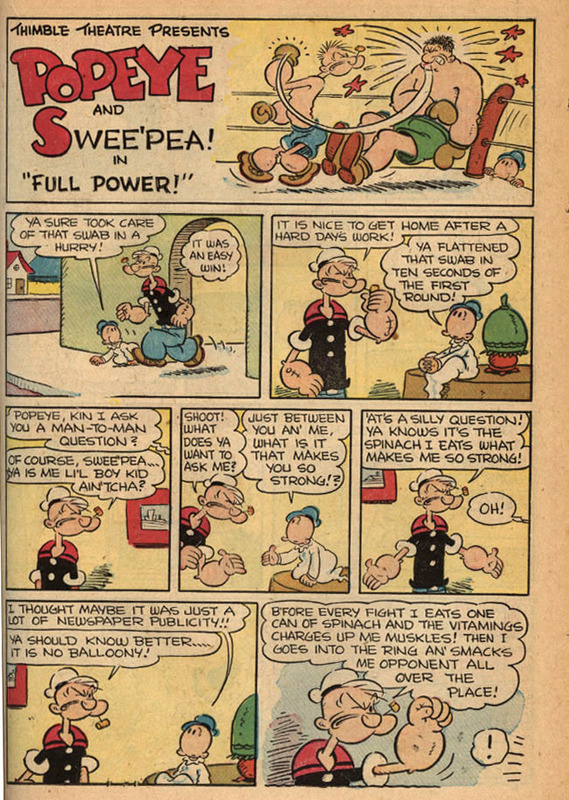 Unlike typical comics of the time, Four Color was known for featuring a different character in every issue, and was used to introduce and try out new characters and story ideas. 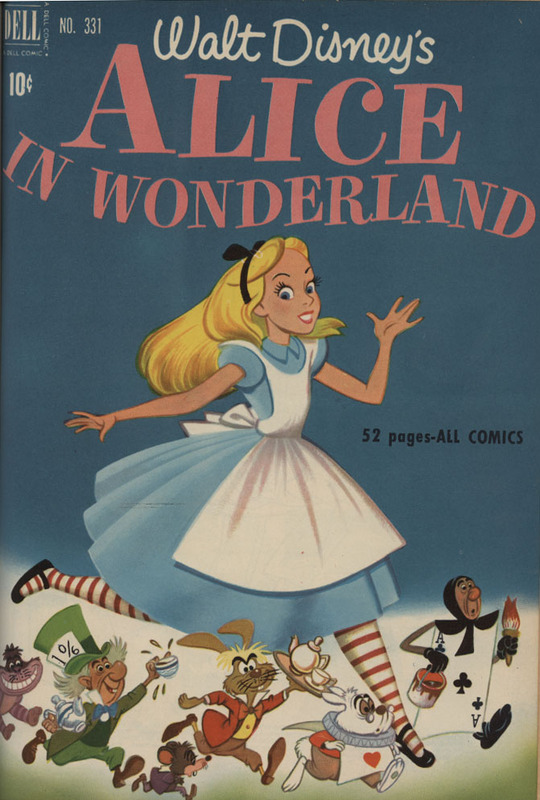 If they sold well, a new series would be developed around popular characters, which included Mickey Mouse, Andy Panda, Bugs Bunny, Donald Duck, Roy Rogers, Porky Pig, Alice in Wonderland, Woody Woodpecker, and the Cisco Kid. I found it fascinating to see how some of these characters evolved over the years and eventually developed into their own series and sub-series. 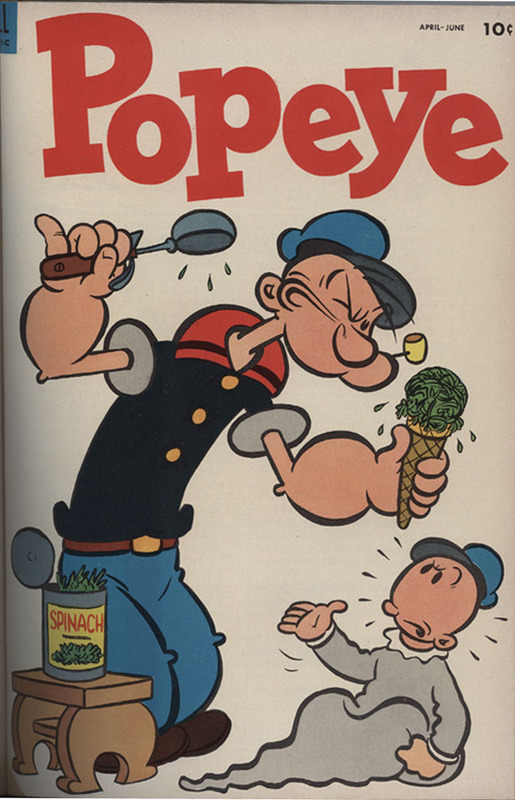 In 1962, under two new imprints: Gold Key Comics and Whitman Comics, Western Publishing continued licensing popular television and movie characters of the day, including Fat Albert, Flash Gordon, The Pink Panther, Popeye the Sailor, Tarzan of the Apes, Star Trek, Porky Pig, and Tweety and Sylvester among others. 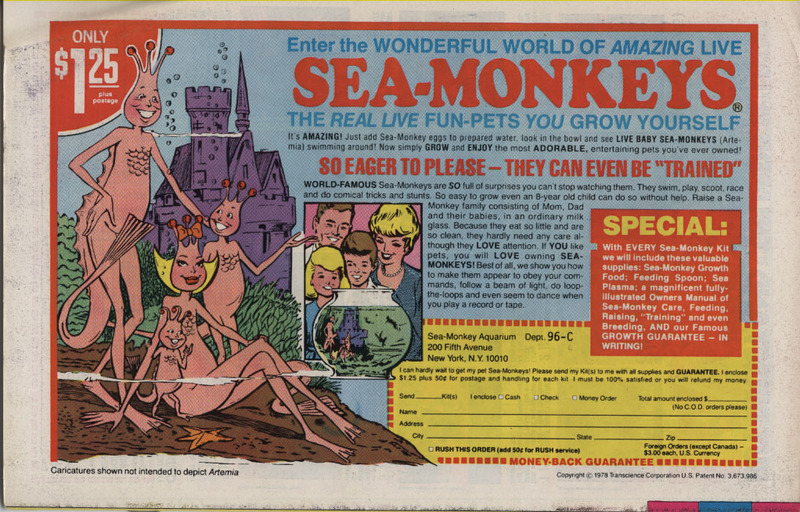 I found it really fun to check out all of the different color schemes and advertisements, including the loud pinks, yellows, and oranges of the 1970s accompanied by classic ads for Slim Jims, x-ray glasses, and sea monkeys. 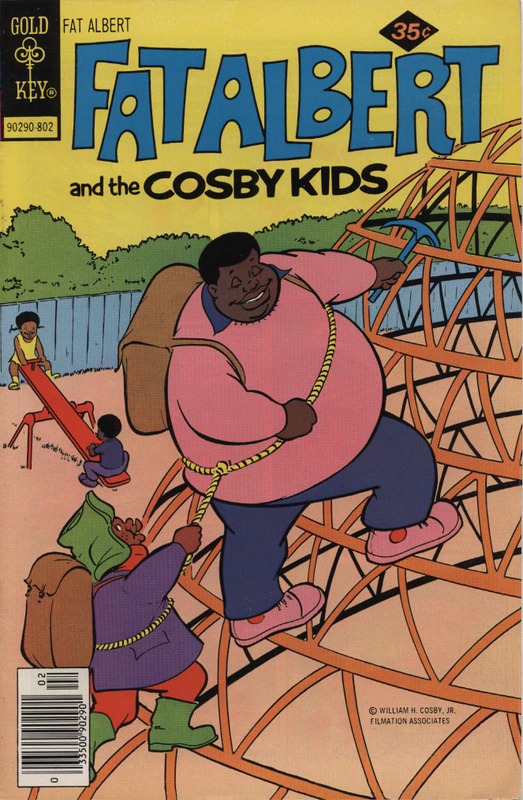 For a short time in the late 1970s, Chase Craig also worked for Marvel writing for some of their Hanna-Barbera licensed titles. 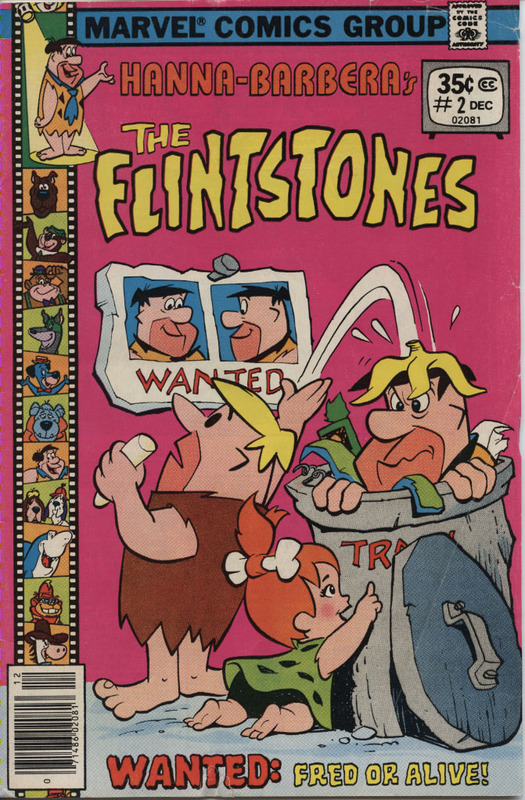 The collection contains issues from Scooby Doo, The Flintstones, and Yogi the Bear, and it’s interesting to see the stylistic similarities and differences between the different publishers. The collection also contains some of Chase Craig’s personal items from throughout his career. 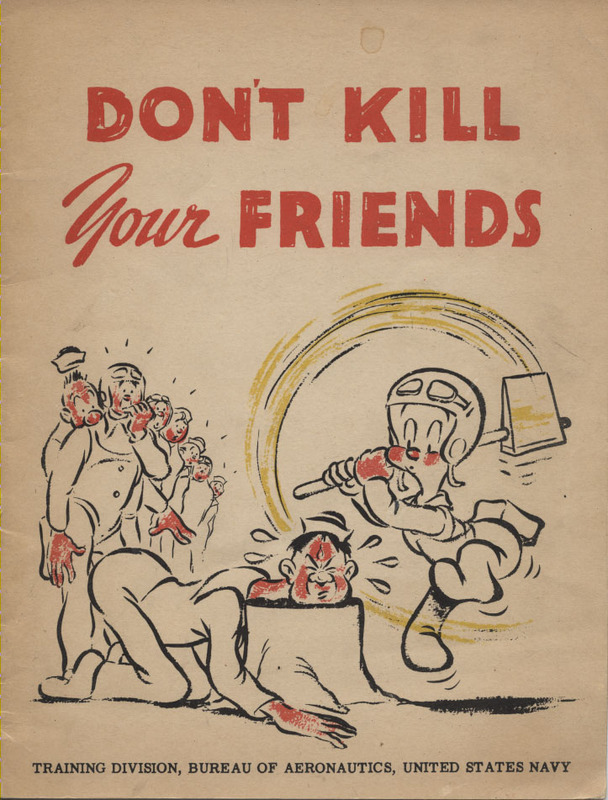 This includes aviation training manuals that he illustrated for the Navy during World War II (including one humorously titled “Don’t Kill Your Friends”) as well as some really cool, bare-bones, pencil-drawn sketches of Pink Panther stories. Whether you are a comic aficionado looking for a particular issue, an artist admiring the classic styles of the past, or a scholar looking into the history of the comic book, the Chase Craig Collection has a comic (or two) for just about anyone.